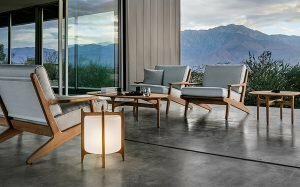 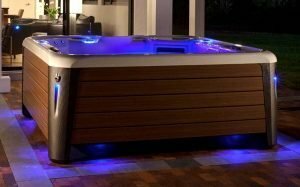 Having your own home spa might seem like something that is designed for entertainment and relaxation, but it can also be practical. 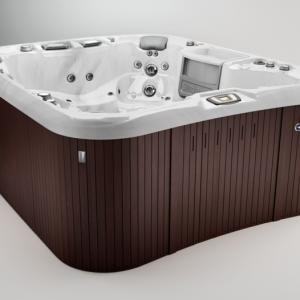 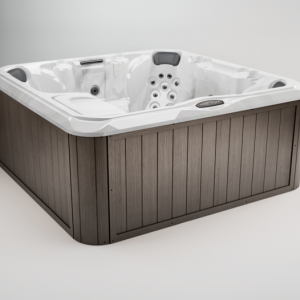 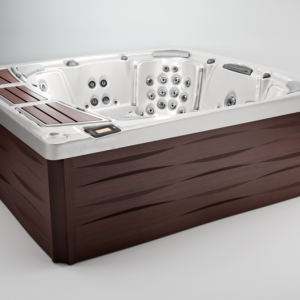 Our energy efficient hot tubs keep the best of our signature style by Sundance® Spas, but utilize an array of mechanical and technological features to conserve time, water, electricity, and money. 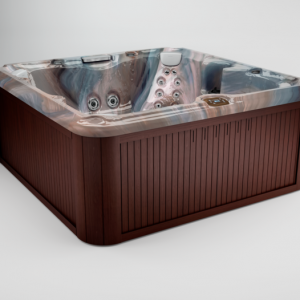 With reduced costs you can see on your monthly utility bills, you’ll enjoy a whole new level of relaxation.